This is the highest-quality acai powder available in the world today. 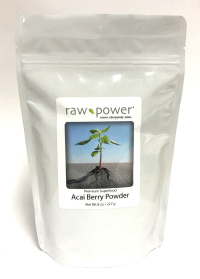 Acai powder is high in dietary fiber, rich in antioxidants, healthy fatty acids, Vitamin A and calcium. 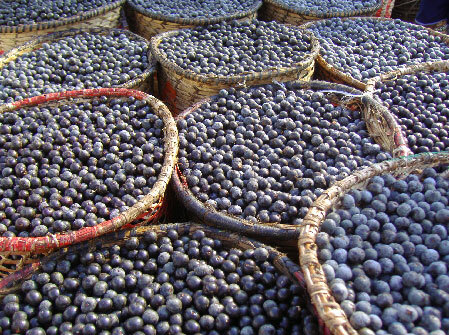 Many value acai for increased energy, healthier skin, and an immune system boost. Mixing into drinks or smoothies is a great way to add ooomph and nutrition to your diet.